"It is our senior year in high school. We're about to graduate, hopefully. ﻿And then go to college. Start our life and, when we are old enough, start a family. 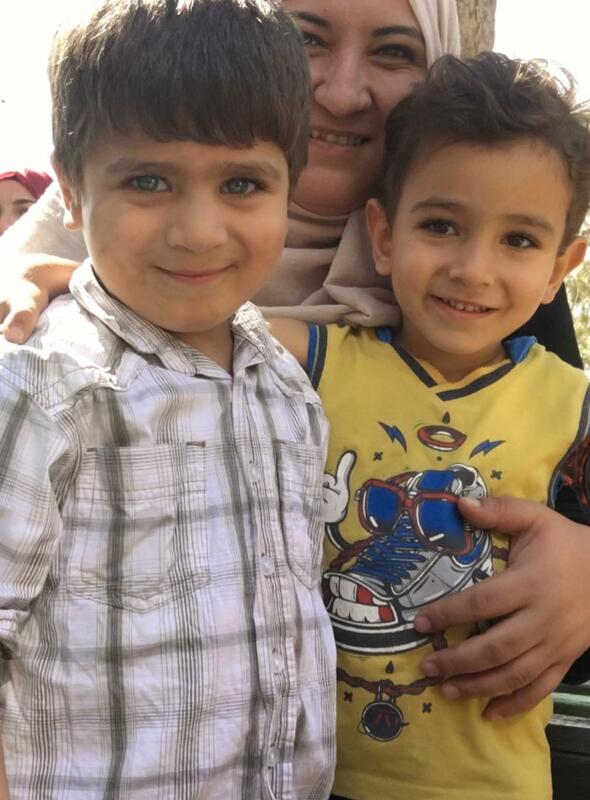 "The health situation of people in Gaza is deteriorating." Last week, Suhaila Tarazi, director of Ahli Arab Hospital in Gaza City, met with AFEDJ Executive Director John Lent in Jerusalem. She spoke about the dire conditions residents of the Gaza Strip face each day and the challenges the Ahli Hospital staff work under to provide quality, compassionate medical care to all people. 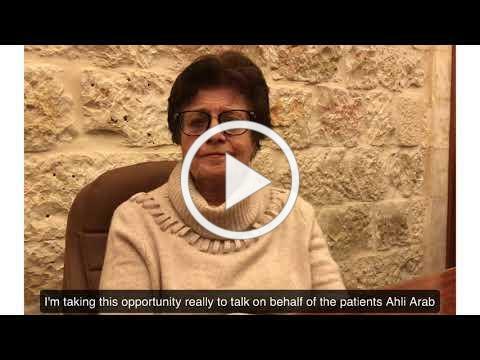 Watch her greeting to all of you, Ahli Hospital’s American Friends. Stay-tuned for more videos of Suhaila. Faculty and staff at Christ Episcopal School in Nazareth, Israel, met with AFEDJ’s John Lent last week. 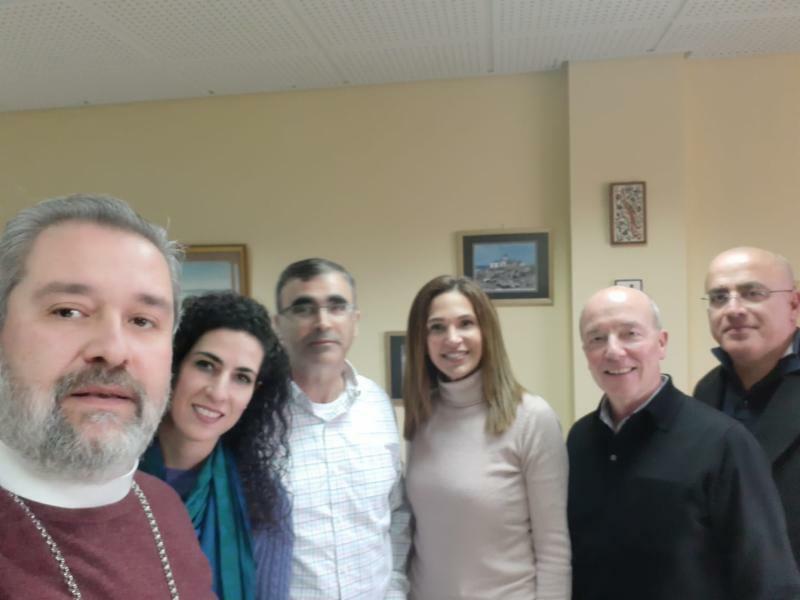 He visited many of the Diocese of Jerusalem institutions supported by American Friends to see the impact of your gifts and learn about new ways we can assist them in their work. Christ School, founded in 1851 by the Church Mission Society, is an academic K-12 school that prepares its 1,100 students for post-secondary education. Pictured here: Archdeacon Samuel Barhoum, Head of School; Ola Mazzawi, Head of English department; Raed Shorrosl, Chemistry teacher; Haneya Abu Arab, math teacher and Begruit exam coordinator; John Lent; and Wessam Talhami, Head of Upper School. 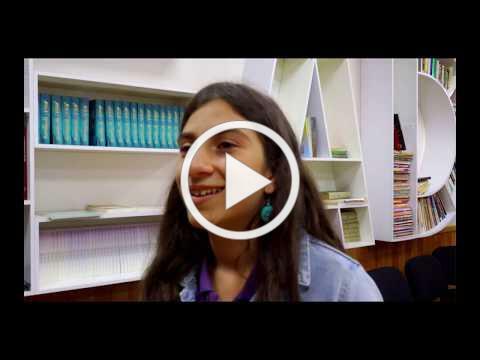 During an AFEDJ visit to Christ School last October, we interviewed a ninth-grader named Shams - “sun” in Arabic - who shared her love of meeting people from other countries and her hopes and plans for the future. We invite you to delight in her sunny company for a few minutes. 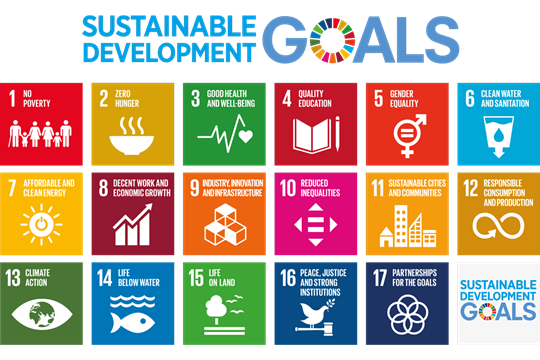 In late 2018, AFEDJ was thrilled to be awarded Sustainable Development Goals (SDG) grants from three Episcopal dioceses - Maine, Olympia, and Northern California. This year we are ready to partner with churches or groups in the 19 other dioceses that we’ve identified (so far!) that have an SDG grant program. To apply for a grant in any diocese, we need to work with a sponsoring church or diocesan group in that diocese. This is where you come in. If your diocese has an SDG grant program, we’d love to work with you on a proposal in support of the Diocese of Jerusalem. We will help develop the application and provide necessary data on the project we seek to fund. 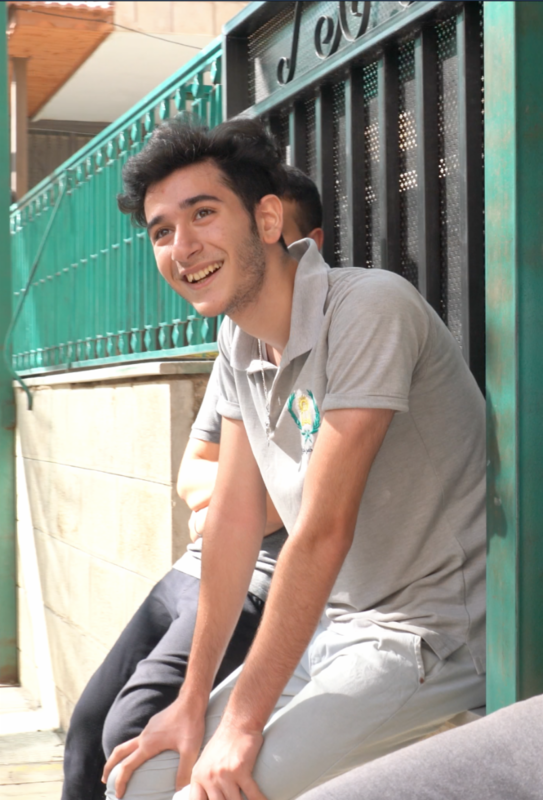 Possible projects for this year include the community clinic at Ahli Arab Hospital in Gaza, the Mother’s Empowerment Program at Princess Basma Center in East Jerusalem, and scholarships for the deaf-blind program at the Holy Land Institution for the Deaf in Salt, Jordan. If you would like to learn more about partnering with AFEDJ in submitting an SDG grant application in your diocese, please be in touch with John Lent at jlent@afedj.org , 203.655.3575 or Heidi Shott at hshott@afedj.org , 207.592.7353. Looking for photos of the Holy Land to share? As part of our efforts to help AFEDJ donors and returning pilgrims share the good work of the humanitarian institutions you support, we’ve created photo albums of a dozen institutions, Holy Land sites, and places around Palestine. All photos are downloadable and copyright-free. New photos will be added often. Please visit the albums and use the photos in your presentations or share on social media.